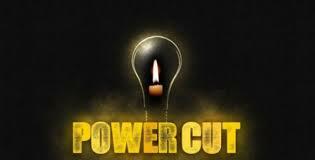 On Sunday morning, 14th April, from 5:30am to 12:30pm, there is a scheduled power cut that will affect the entire territory of 3 municipalities: Kissamos, Platanias and Kantanos-Selinos. Works will be carried out on the main high tension line from Chania. Works might finish earlier than the scheduled end, in which case the power will be restored earlier.